From a meta-analysis of 95 studies which assessed the health benefits of fruit and vegetable consumption, researchers found that eating 800 grams of fruits and vegetables daily - or around 10 portions of 80 grams - was associated with the lowest risk of disease and premature death. Furthermore, apples, pears, green leafy vegetables, and cruciferous vegetables were found to be among the most beneficial for health. 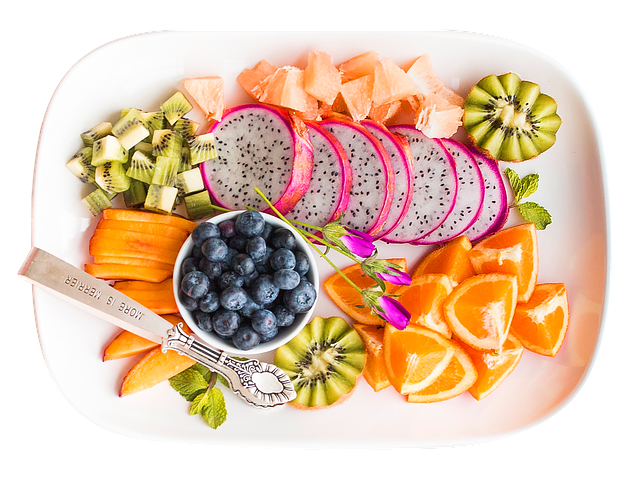 All current guidelines recommend that adults should aim to eat around five to seven cups of fruits and vegetables daily - two cups of fruits and three cups of vegetables - to help reduce the risk of heart disease, stroke, cancer, and other chronic diseases. More is more . . . Which fruits and veggies are the best?